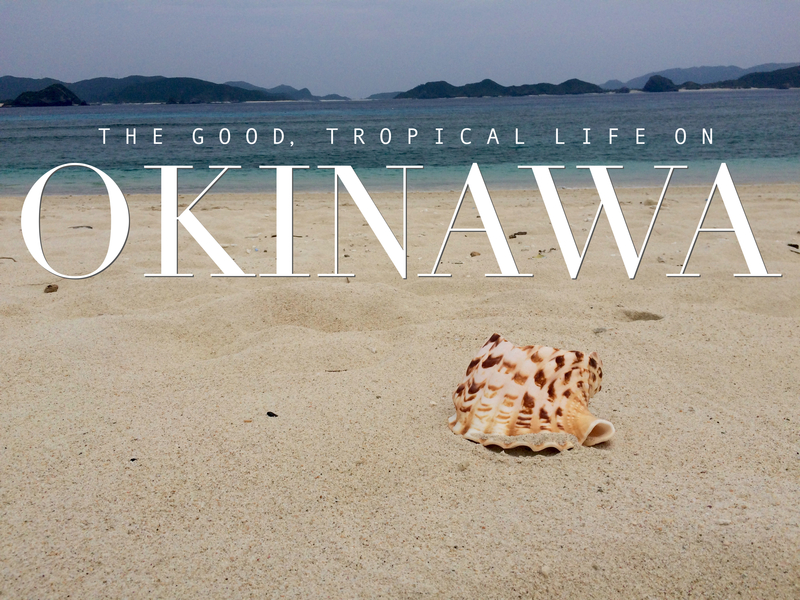 The last stop on our trip was the tropical island Okinawa, south of mainland Japan. The temperatures in all places we visited had been quite high for late October/November, but when we arrived on Okinawa it was like we went back to summer. Read all about it right here! Hiroshima is a very special city. We decided to go there for a couple of days mainly to learn more about its horrendous history and the impact the atomic bomb had on the population. However, I left with a much more positive feeling about the city then when I arrived. Read the whole post here! After visiting Tokyo and Kyoto we went to several smaller places: Himeji, Kojima, and Naoshima. We immediately noticed that, while directions in public transport areas were still mostly both in Japanese and English, people outside of the big cities hardly spoke any English. Click here to read more!